Fundraising is an essential part of the management of the Centre. We are a completely self-funding charitable organisation, we have to ensure the financial stability of the organisation and the continuation of the work that is carried out here. A massive £90,000 per year is required to keep the Centre running and we need your help to “make it happen!”. 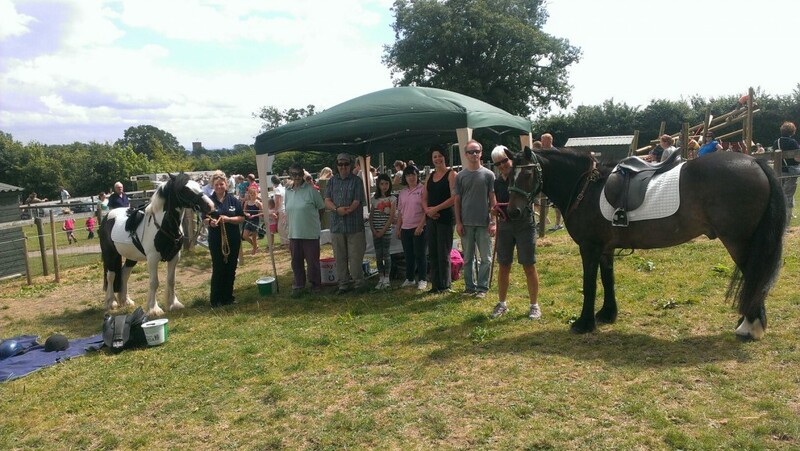 Our team are very willing to help at any fundraising event you may wish to put on in aid of Herefordshire RDA. Coffee Mornings, Whist Drives, Dinner Events, Pub Quizzes etc are popular ways of raising funds to support us. The Staff and Volunteers at the Centre organise a number of events at the Centre to help raise funds for us. Table Top Sales, Music Events, Pony Popping etc are amongst our plans for this year. All our events are advertised on our website and on our notice board at the Centre. If you would like more details, please contact the Centre. This can be made via a cheque to the Centre, via the “My Donate” button on our website or through a direct transfer/standing order to our bank account. 100% of all monies come directly to the charity and are directly used to provide the essential therapy and training. All cheques payable to Herefordshire RDA (we do not receive it if it is sent to RDA National). If you are a UK resident and pay tax, please check the GiftAid box on the ‘my donate’ page. Then your donation is automatically worth 25% more to us.